Nourish and protect your radiant glow all day, every day. Formulated with APT-200™, this lightweight facial lotion protects with Broad Spectrum SPF 30 and moisturizes with fruit and legume extracts to keep skin looking vibrant and beautiful. 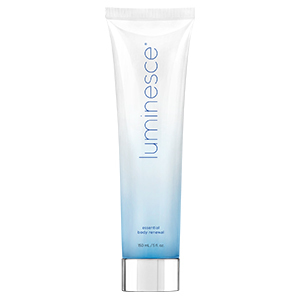 Moisturize your skin with this luxe body lotion. 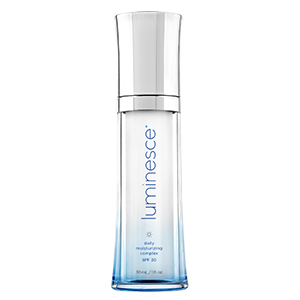 This lightweight formula, enriched with fruit and legume extracts, provides long-lasting hydration and rejuvenation. 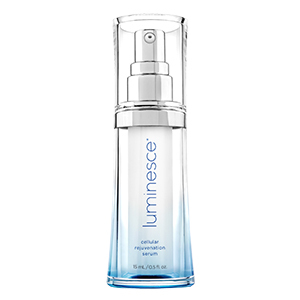 Formulated with APT-200™, this non-greasy moisturizer helps maintain your youthful radiance from head to toe. Give yourself spa-level treatment with this nourishing, lifting masque. 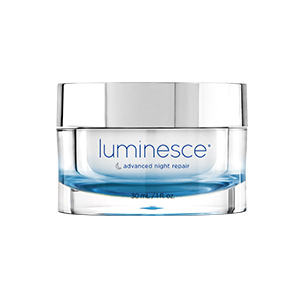 Uniquely formulated with APT-200™, this masque peels away old, dead skin to reveal a more smooth, firm and youthful-looking appearance. Begin your beauty routine by washing away the stress of daily life. 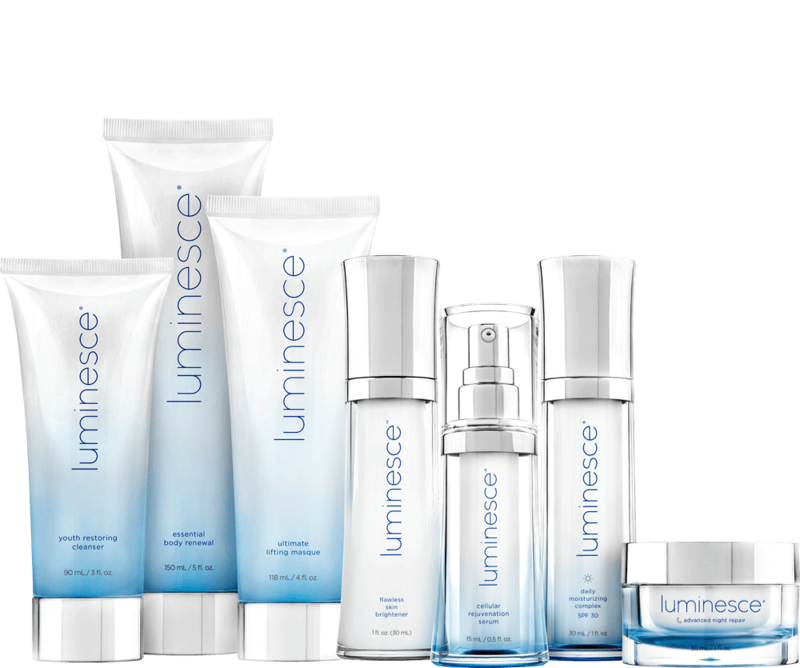 This special blend of alpha and beta hydroxy acids exfoliates and sweeps away skin-cell buildup so your skin is fresh and ready to absorb the maximum benefits of the Luminesce® skincare line.